The Las Vegas NACE Blog: Fall Membership Drive is Oct.6-Nov.10! Fall Membership Drive is Oct.6-Nov.10! MEMBERSHIP, EDUCATION & NETWORKING BENEFITS WORTH INVESTING IN!! HELP MAKE LAS VEGAS CHAPTER BIGGER & BETTER THAN EVER! Our fabulous, multi award winning Las Vegas chapter is currently 160 members strong and one of the most influential chapters in NACE! But in Las Vegas, it's all about doing it bigger and better. 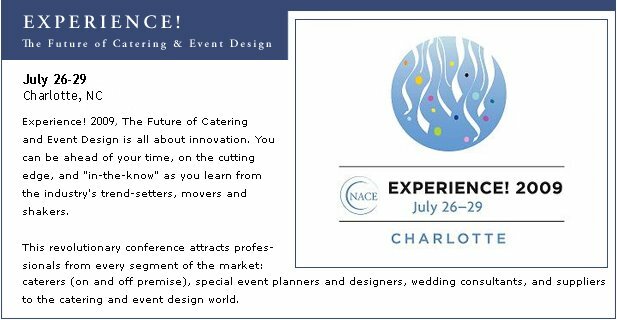 So there is no better time than the "National NACE Fall Membership Campaign Drive" to join NACE and not only make our chapter even stronger with the most talented Catering & Event Professionals in the country, but more importantly you will enjoy fantastic, professional, educational and networking benefits by becoming a member. The "NACE Fall Membership Campaign Drive" not only offers great incentives for you to join but winning a membership drive also benefits our chapter as well! The winning chapters receive great prizes! We have a goal of signing 20 new members this year and reaching a goal of 180 members and with your help...WE CAN DO IT! Visit our website at www.LasVegasNACE.net and read the Membership Drive information in our online Newsletter.